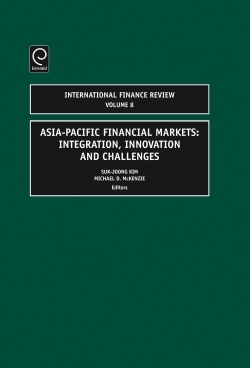 This volume of "International Finance Review" focuses on the Asia-Pacific financial markets. A total of 22 original papers, not published elsewhere, have been selected from a competitive field. These papers utilize a variety of methods, including theoretical, empirical and qualitative to highlight a range of issues across the region. Several papers offer combinations of these different categories and among the empirical papers, there are a wide variety of datasets analyzed. 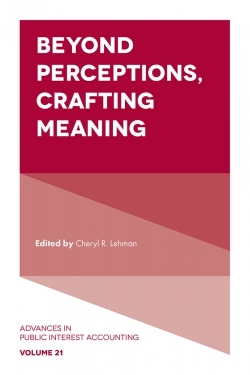 While China does play a significant part in the analysis of five of the papers in this volume (this is to be expected given its importance in the region), a host of other countries are also considered. This ensures the volume is truly international in its scope. 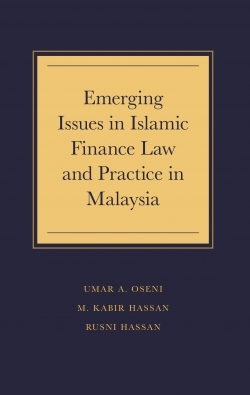 These papers each serve to contribute to the knowledge on a particular issue related to the financial markets within this region and for this volume, three main issues have been identified: integration, innovation and challenges. Articles are contributed by experts in their fields. It is truly international in scope. 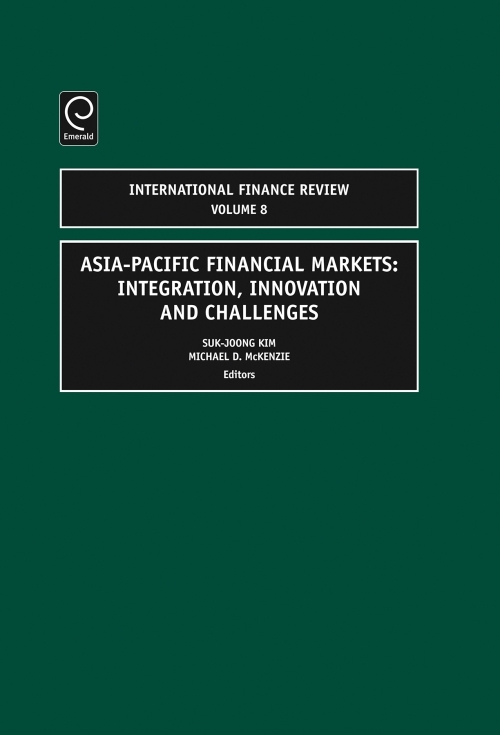 Chapter 1 Introduction to Asia-Pacific financial markets: Integration, innovation and challenges. Chapter 2 A new approach for estimating relationships between stock market returns: Evidence of financial integration in the Southeast Asian region. Chapter 3 Correlation dynamics between Asia-Pacific, EU and US stock returns. 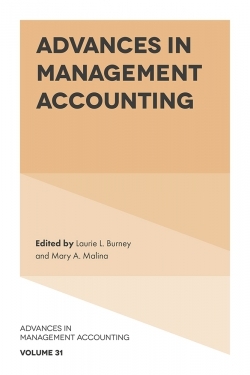 Chapter 4 Conditional autocorrelation and stock market integration in the Asia-Pacific. 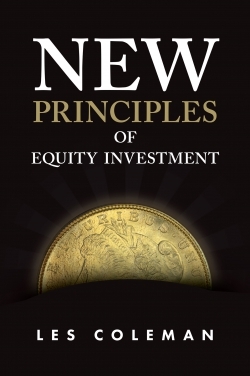 Chapter 5 The impact of the opening up of the B-share markets on the integration of Chinese stock markets. Chapter 6 A single currency for ASEAN-5: An empirical study of economic convergence and symmetry. Chapter 7 Periodically collapsing bubbles in the Asian emerging stock markets. Chapter 8 Currency crises in Asia: A multivariate logit approach. Chapter 9 Evidence of bubbles in the Malaysian stock market. Chapter 10 Abnormal returns after large stock price changes: Evidence from Asia-Pacific markets. Chapter 11 Price limits in Asia-Pacific financial markets: The case of the Shanghai stock exchange. Chapter 12 China's securities markets: Challenges, innovations, and the latest developments. Chapter 13 Temporal causality of returns of index futures and stock markets: Evidence from Malaysia. 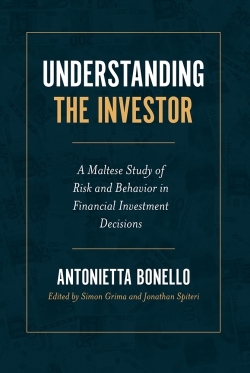 Chapter 14 Price behaviour surrounding block transactions in stock index futures markets: International evidence. Chapter 15 The determinants of capital structure: Evidence from Vietnam. 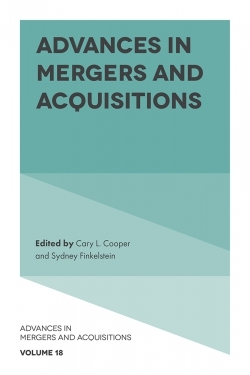 Chapter 16 Shareholders’ value creation and destruction: The stock prices’ effects of merger announcement in Japan. 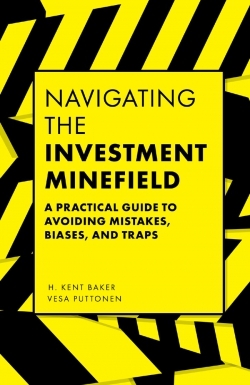 Chapter 17 Takeovers and shareholder value creation on the stock exchange of Thailand. 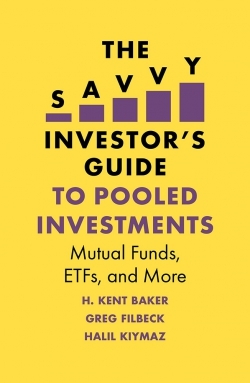 Chapter 18 Herd behaviour of Chinese mutual funds. Chapter 19 Performance persistence of pension fund managers: Evidence from Hong Kong mandatory provident funds. Chapter 20 Financial market implications of India's pension reform. 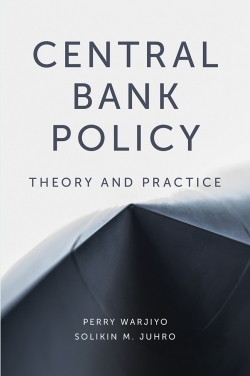 Chapter 21 On the safety and soundness of Chinese banks in the post-WTO era. Chapter 22 Market discipline by CD holders: Evidence from Japan with a comparison to the US. Chapter 23 What are the next steps for bond market development in Thailand?. About the Series. List of Contributors. Editorial Advisory Board.